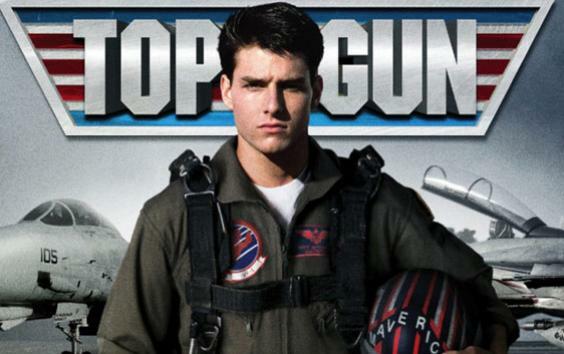 Kilmer will be reprising his part of Iceman in 'Top Gun: Maverick', which is filming now ahead of release in 2019. 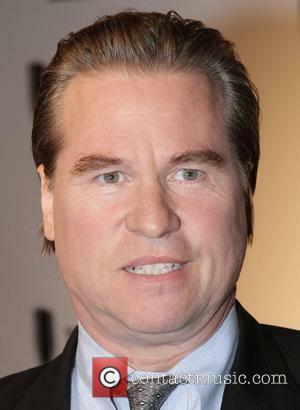 After years of speculation, Val Kilmer has apparently been confirmed as playing a part in the long-awaited sequel to Top Gun, reprising his Iceman character alongside Tom Cruise. 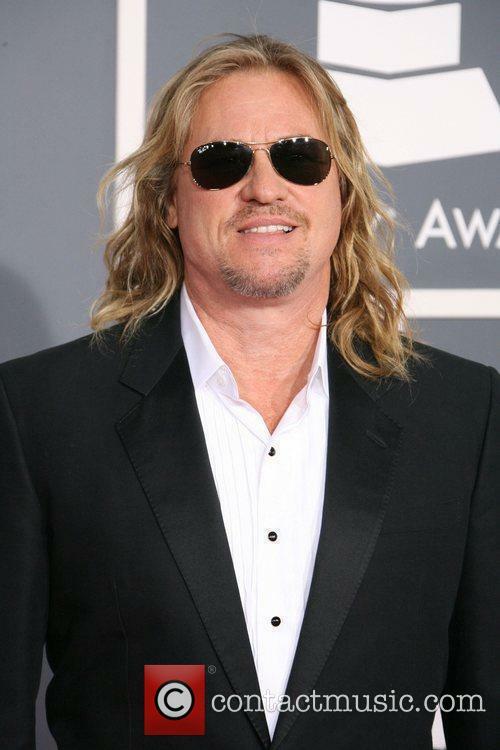 The Wrap reported on Thursday (June 7th) that Kilmer, 58, is set to appear alongside Cruise in Top Gun: Maverick, a sequel that’s set to arrive 33 years after the iconic 1986 original. 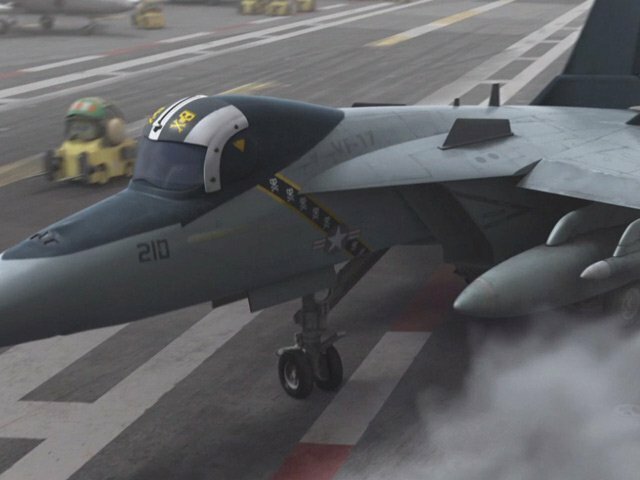 Filming for the Top Gun sequel began last month after what has felt like endless months of rumours, with Joseph Kosinski, who took charge of the much-vaunted Tron sequel Legacy back in 2010, behind the camera as director. 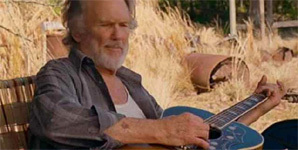 The actor has fought a two-year battle with throat cancer. 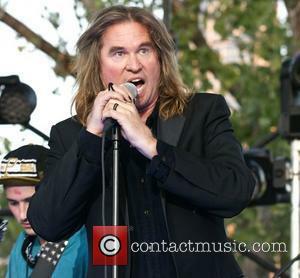 Val Kilmer has opened up about his two-year battle with throat cancer in an interview with The Hollywood Reporter. The actor, 57, was interviewed alongside his two children, Mercedes, 26, and Jack, 22, and discussed how his diagnosed changed his perspective on life. 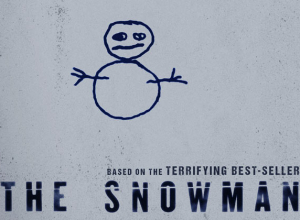 With a cast and crew packed with A-list talent, this film seems like it should be a first-rate thriller. But a deeply compromised screenplay lets it down badly, leaving the actors floundering as people who make little logical sense. Meanwhile, the mystery develops in directions that aren't remotely interesting, leaving the entire movie feeling flat. At least it's beautifully photographed in stunning Norwegian scenery. 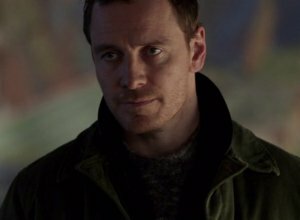 It opens in Oslo, as detective Harry (Michael Fassbender) struggles both with debilitating alcoholism and trying to be a father to his teen son with ex-girlfriend Rakel (Charlotte Gainsbourg), who is now married to plastic surgeon Mathias (Jonas Karlsson). When he's able to work, Harry is looking into missing women cases with his rookie partner Katrine (Rebecca Ferguson). And several of these disappearances seem to be connected in some way, linking back to a murder years ago in Bergen that was investigated by two local cops (Val Kilmer and Toby Jones) and was somehow connected to a leery property developer (J.K. Simmons) who is now trying to lure a winter sporting championship to Oslo. Harry Hole is an experienced detective who comes across one of the strangest murder cases he's ever seen. 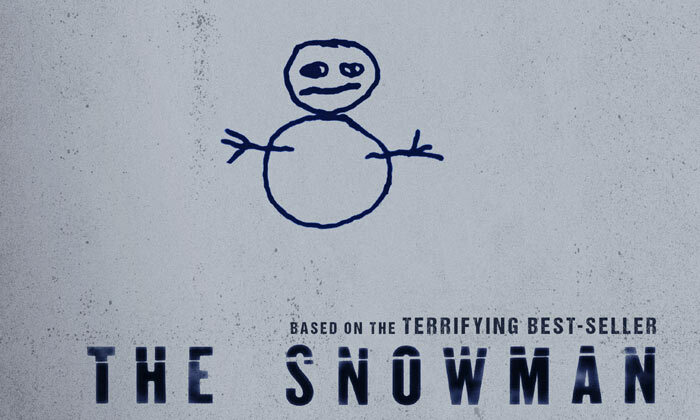 A man calling himself the Snowman Killer is killing women, and he and his team need to work out his motive in order to catch him. The clues are in the extent of the mutilations and the appearance of one of the victims' pink scarf, but they'll need more than that to beat this crazed psychopath at his own game. As winter continues to breathe its icy breath, the hunt gets more and more challenging. But when they manage to connect the killings to an old cold case, they decide to lure him out using a new recruit as bait. He insists his problems are solely family issues and not related to cancer. 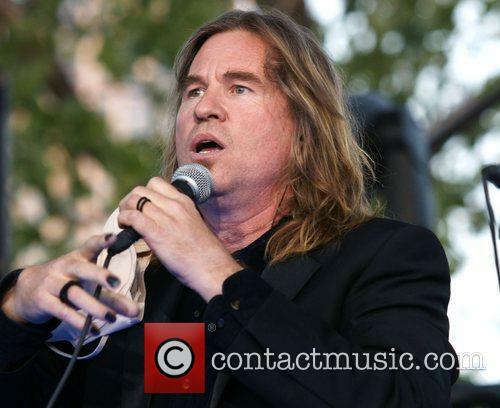 Val Kilmer may have remained extremely private in regards to his personal health, but his fans are starting to get seriously worried about him as he has pulled out of a number of appeances citing family problems - though many are convinced that he's currently battling cancer. It's impossible to know why the 57-year-old actor denied having cancer for so long, at least until April 2017 when he confessed that he was healing from the disease, but now that his previous struggles have been confirmed, many are concerned that his battle is not yet over. Days after Tom Cruise confirmed that 'Top Gun 2' was definitely happening, his co-star Val Kilmer said he was prepared to play his famous role again. 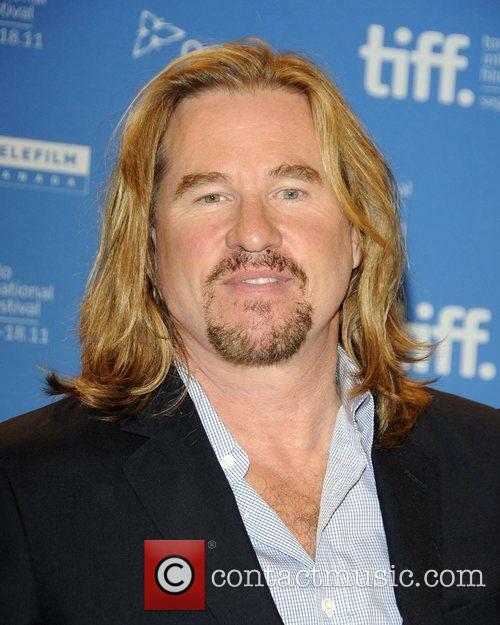 It’s all coming together for the newly-confirmed Top Gun sequel, with Tom Cruise’s co-star Val Kilmer throwing his hat into the ring and saying that he’s ready to reprise his character Iceman in the highly anticipated follow-up. Michael Douglas says Val Kilmer has the same cancer he had. 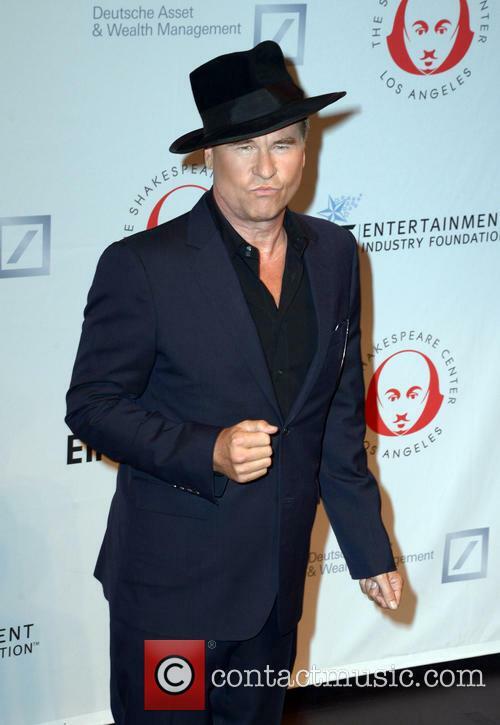 Val Kilmer is apparently seriously ill with some kind of oral cancer according to his friend Michael Douglas, who 'confirmed' the news at an event in London this weekend. Rumours have been circling for months regarding the actors health, but he's yet to comment on Douglas' remarks. 72-year-old Michael Douglas revealed the news during a Q&A with Jonathan Ross at 'An Evening with Michael Douglas', which took place at the Theatre Royal Drury Lane in London last night (October 30th 2016). He was discussing worked with the 56-year-old on the 1996 movie 'The Ghost and the Darkness'. Tom Cruise Lays Down Conditions For 'Top Gun 2': "No CGI"
Tom Cruise will reprise his role as Maverick in a 'Top Gun' sequel as long as there's "no CGI on the jets". 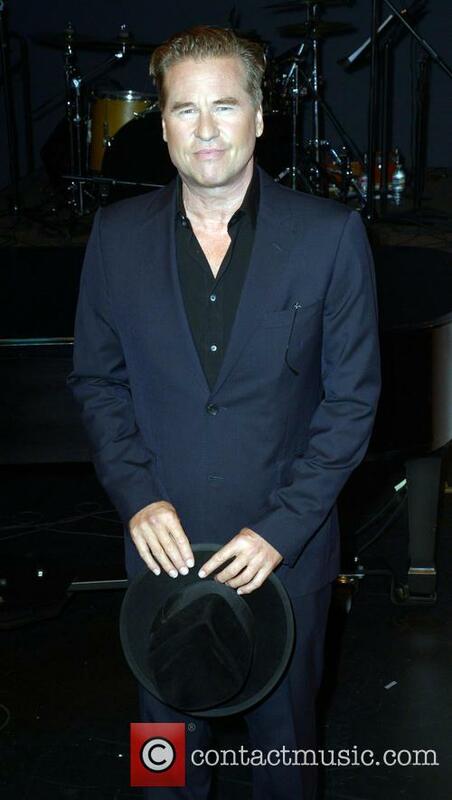 The 53 year old actor made the comments to Reuters ahead of his new movie Mission Impossible: Rogue Nation, which had its London premiere on Saturday (July 25th) ahead of its worldwide theatrical release on July 31st. Continue reading: Tom Cruise Lays Down Conditions For 'Top Gun 2': "No CGI"
‘The Spoils Before Dying’ has added three more big names to its already star packed cast. Kristen Wiig And Haley Joel Osment will be returning for ‘The Spoils of Babylon’ sequel, ‘The Spoils Before Dying’ network IFC has announced, while Bridesmaids star Maya Rudolph has also been added to the miniseries’ ever growing cast. Kristen Wiig will appear in 'The Spoils Before Dying'. 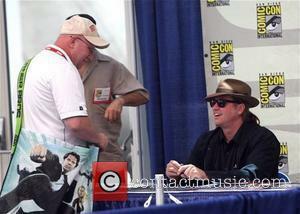 Michael Sheen, Val Kilmer, Steve Tom and Marc Evan Jackson who starred in the original miniseries which aired last year, have also singed on return. 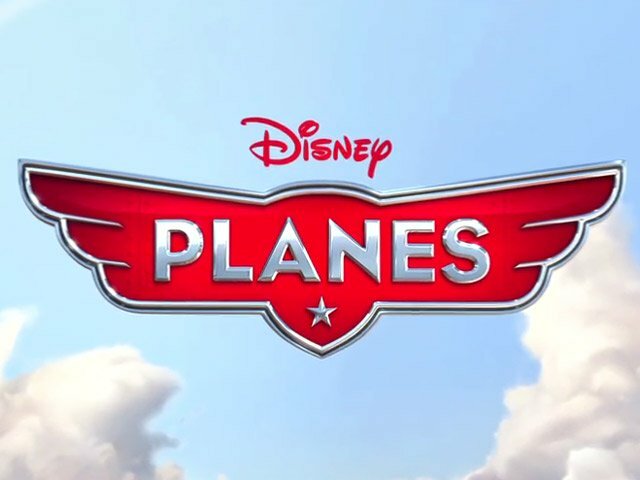 While joining Maya Rudolph in bringing some new blood to the series will be Kate McKinnon, Tim Meadows, Chris Parnell, Emily Ratajkowski, Andrew Daly, Chris Mulkey, Chin Han, Jack Kilmer, Patty Guggenheim and Berenice Marlohe. The 55-year-old actor's family are worried that he is ignoring a tumour in his throat because followers of Christian Science usually reject medical treatment. 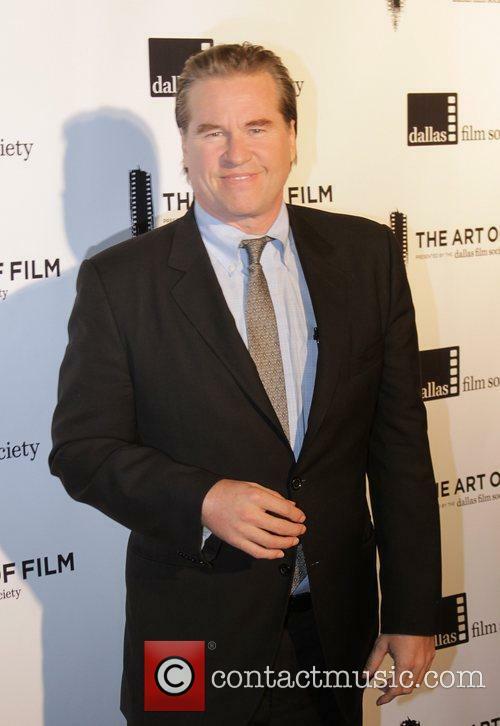 The family of Val Kilmer are becoming increasingly worried about the veteran actor's health after he is reportedly refusing treatment for a growing tumour in this throat because of his Christian Science faith. 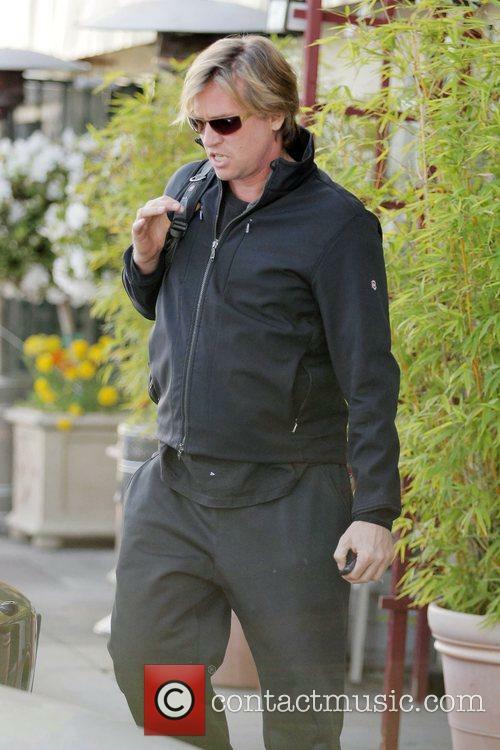 Is Kilmer ignoring a tumour in his throat? 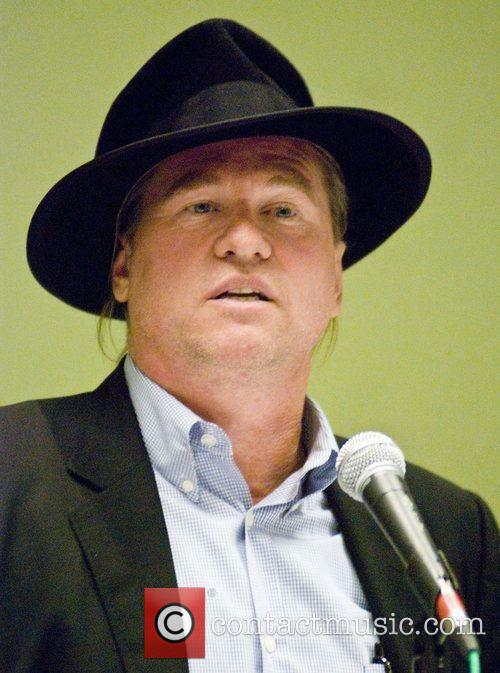 According to TMZ, Kilmer's relatives are concerned that he keeps ignoring the throat tumour, which he has known about since last summer and didn't take any action, because followers of Christian Science usually reject medical treatment.